Since the 4th of July, NHL has seen the movie two more times and JSL once more. 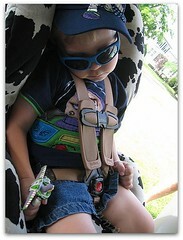 Yes, the boys are big Toy Story 3 fans. We have several more Toy Story items including their new pajamas that Nana and Papa bought them from The Disney Store (wish we had one here still). Who is your favorite Toy Story Character? It could be from any of the movies, so let me know which one and why. I know that JSL will flip back and forth from Buzz Lightyear to Woody depending on the day of the week. NHL is in love with Slinky Dog, but I am not entirely sure. Be sure to enter for a chance to win a $25 gift card to Sock4Life, ends 9/9. Two other giveaways are for the What Are the Odds? kids music CD (ends 9/12) and Seventh Generation Back to School Kit (ends 9/16). and that was funny… so we like him too! Aw man! I love them all but I think I will go with Slink or Rex just because they don’t seem as popular as the others. Barbie was pretty funny in TS3 though! Mrs. Potato Head because she reminds me of a dear family friend. From what I remember I think Buzz. The potato heads totally crack me up! 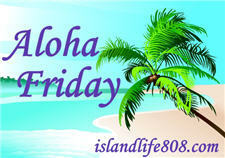 Annie´s last blog post ..Aloha Friday!!!!!!!!!!!!!!!!!!!!!!!!!!! I like the little green alien guys! They are too cute and I just want to protect them from the claw. I had no idea what this movie about toy story was until I rented the movie from the library last month and it was an instant hit at home. I think my kids love buzz and woody most. Me: Well um I don’t know. It’s just a fun movie. Toy Story is a huge hit at our home too. My daughter is a big Jessie fan. In fact, all she wanted for her bday was a Jessie doll – her version of a creative gift idea. We’re saying Woody over here. 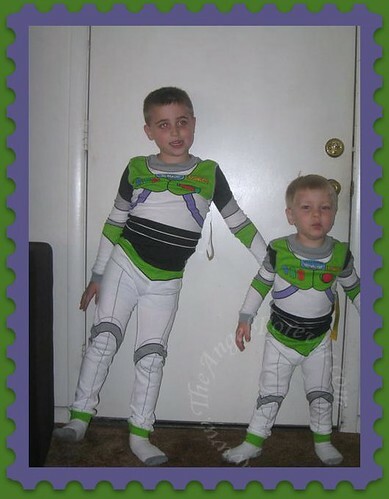 Buzz…only because my son loved him when he was little! I’ll go with Jessie, because my niece use to love her. When she was little I use to call her every Saturday morning acting like Jessie. I did the voice so good, that my niece really thought it was Jessie. Now that she is fifteen, we laugh about it. Cuzinlogic´s last blog post ..Book Giveaways Extended!